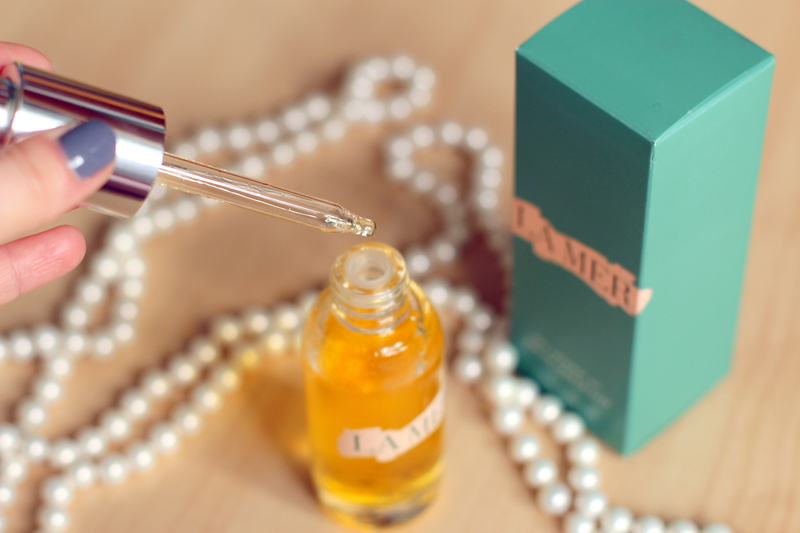 When the favorite brand brings a new product out, then you want to try it immediately And I always try to get the sample before I buy the product.. With La Mer didn’t work like this It is nearly impossible to get the samples I always use a facial oil and the idea to try The Renewal Oil by La Mer nearly whole year drove crazy my mind . So I had to invest the money in this product! After I got the bottle of this precious oil, I not was sure if the decision was right. Actually, the products from La Mer act with my skin immediately and I know pretty soon if I like them or not. With this oil I had problems at the beginning. After a week of application morning and evening, I was worried that it might be probably a mistake to buy the oil Anyway the oil gives no oily feel to the skin, make very soft and quickly absorbed to the skin but don’t give the immediate effect like I expected. My skin looked still normal. 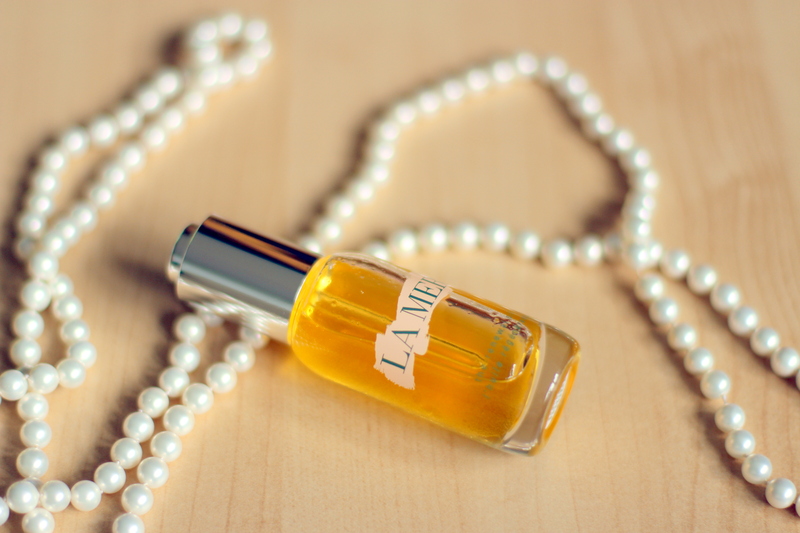 But after weeks of worries about the oil, the miracle of La Mer was there …. 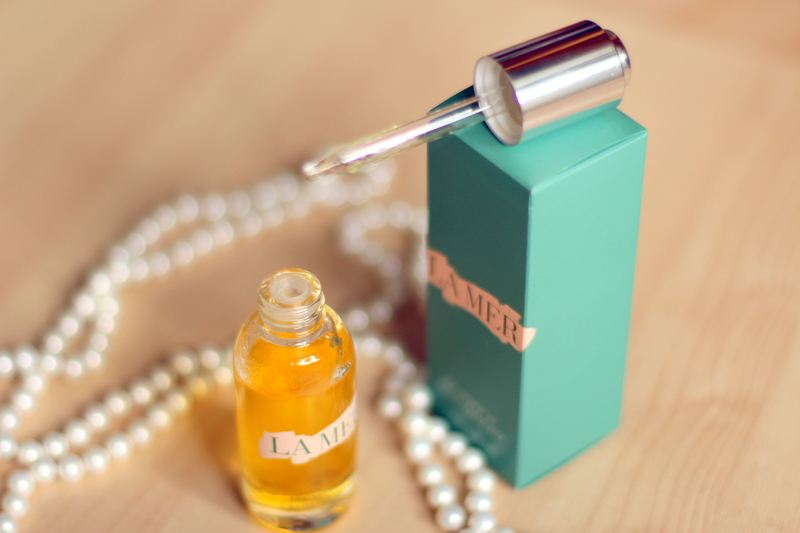 my skin was getting more radiant…….. and on the end La Mer holds what promises! So I am happy!